The superstar of marathi film industry "Ankush Chaudhari" will be seen in lead role of Satish Rajwade’s upcoming movie "Autograph". The movie is produced by STV Networks. The Actor, Director duo has worked together on a thriller "Gaiir" in 2009 which was a hit at box-office. 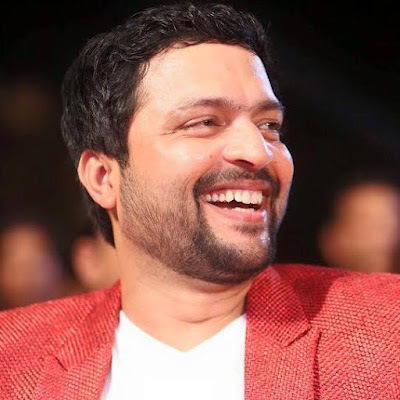 In year 2015 both Actor and Director had a great year at box-office, Ankush had given back to back hit films like 'Classmates', 'Double Seat' and 'Dagdi Chawal' his hit trend was still continued in year 2016 with film 'Guru' and Satish Rajwade had great year with film "Mumbai Pune Mumbai 2" which was sequel to "Mumbai Pune Mumbai". The combination of these actor and director had created lot of excitement among the marathi film lovers and among there fans. Though much details were not revealed but makers are planning to release it in August 2016.